Sadly, in the UK it has never been harder to be an independent operator, whether you're a venue, band, label, or studio. So we should celebrate those that not only survive but thrive, and are actively involved in promoting local talent and helping their respective artistic communities. Post Electric Studio is just one such example. 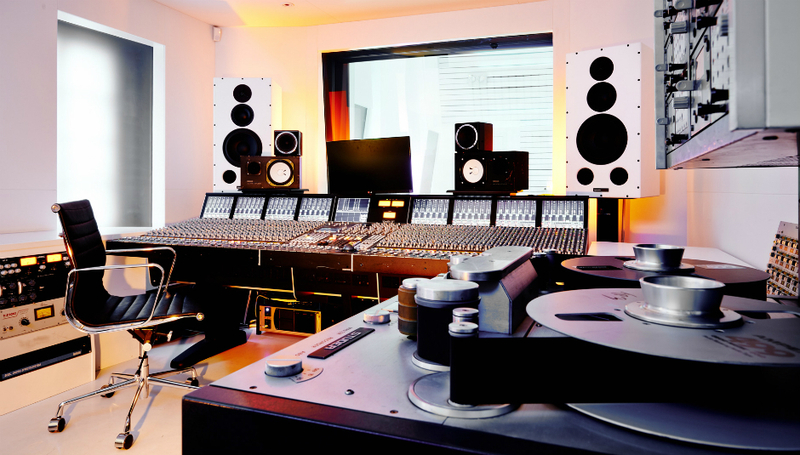 Run by Rod Jones of Idlewild fame and mixer Kris Pohl, the purpose-built recording studio based in Leith, Edinburgh, sits at the heart of a lively and creative neighbourhood, and can accommodate pretty much any recording project imaginable. Drowned In Sound is extremely proud to partner with Post Electric for a series of exclusive sessions, recorded by upcoming and established artists, complete with interviews by acclaimed music journalist and BBC Radio DJ Vic Galloway. For episode three, we have indie-pop quartet The Spook School performing 'Less Than Perfect', taken from their latest album Could It Be Different?, and a cover of 'Saturday Night'. Post Electric is a recording studio based in Leith, Edinburgh, and run by Rod Jones of Idlewild and mixer Kris Pohl. For more information about the studio, please visit their official website.